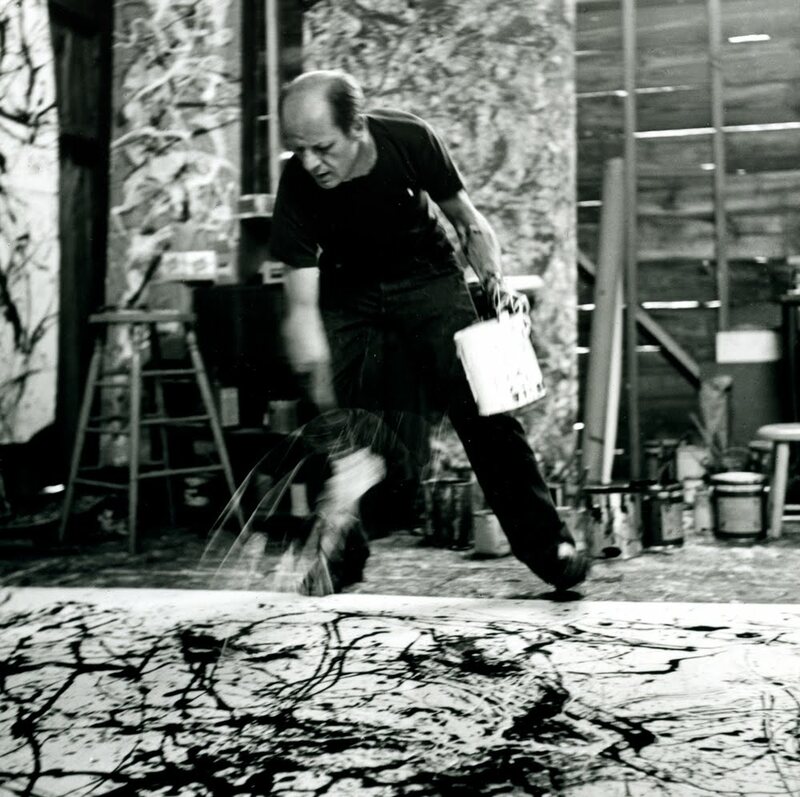 A little research I made on Jarek's favourite painter; Jackson Pollock. 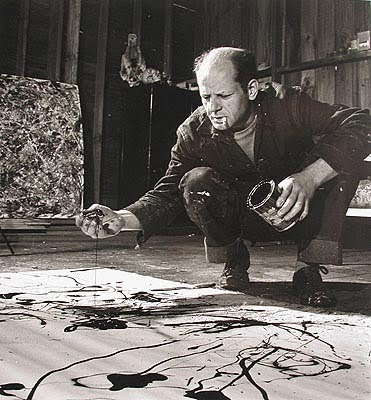 Jackson Pollock ( 1912- 1956), American painter, major figure in the abstract expressionist movement. 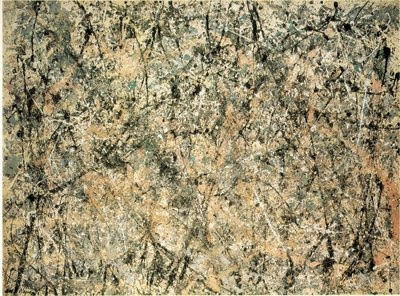 This artistic movement combines many art movements like surrealism( subconscious creation), abstract schools ( futurism, bauhaus, cubism) and adds elements of rebellion, anarchism and nihilism( the belief that nothing has any value, specially that religious and moral principles have no value). 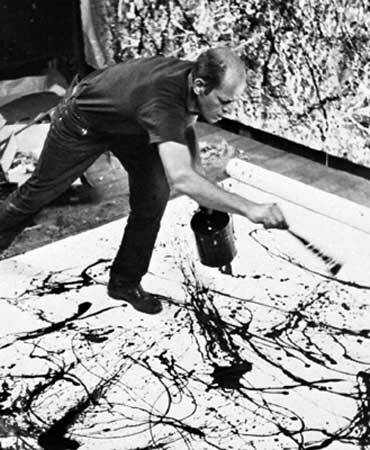 Pollock developed a technique called "dripping" or "splashing" which consists in throwing paint to the easel or canvas without sketch or plans, thats why he got the nickname "Jack The Dripper". 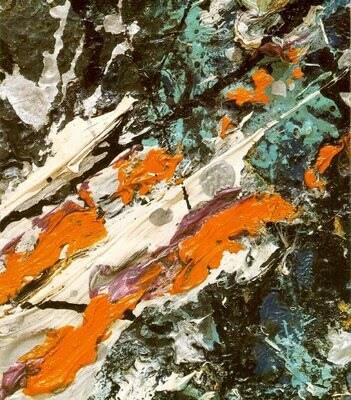 He married Lee Krasner, also a painter, who had a big influence in his work. According to him, in his work, he doesn't express an image, he expresses an action. He's considered the most influential american painter in the 20th century. His most famous piece of work "No. 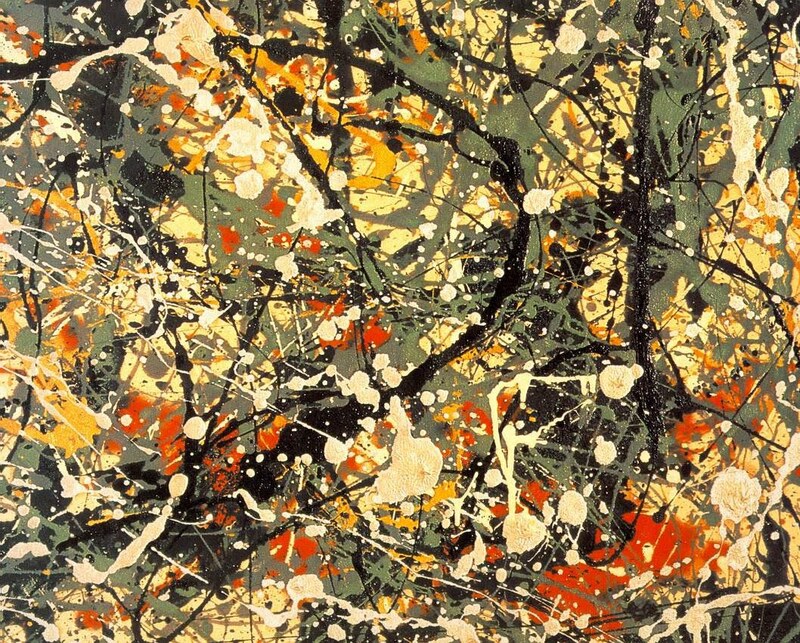 5, 1948" has a record of highest price in an auction, sold in 140 million dollars, even higher than Gustav Klimt's "Portrait of Adele Block-Bauer" sold in 130 millions. 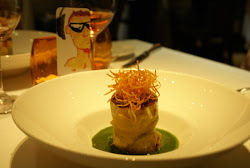 Check out some pictures and remember, art is not only expression, art is action. Now... move!! !